Progenesis is a San Diego based company founded in 2015 that develops and offers non-invasive genetic tests for patients on their family planning journey. We offer a variety of services that can be customized to meet the needs of every patient we serve. 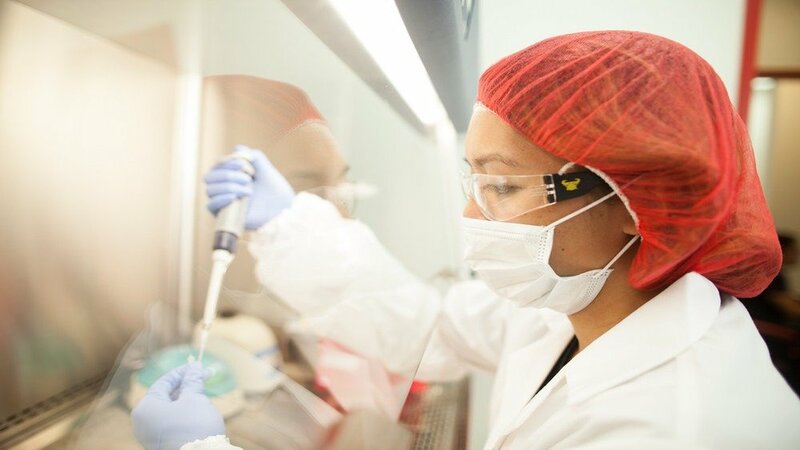 The Progenesis team is a motivated group of genetic specialists, researchers, laboratory professionals, and analysts who are passionate about improving our patients’ lives. As pioneers in genetic screening technologies, our scientists are constantly pursuing research initiatives to advance our services and expand our understanding of human genetics. Our patients entrust us with the longevity of their future children, and we take this responsibility to heart. All of our tests utilize the latest industry-leading molecular biology techniques to deliver our patients the most accurate results that current technology offers. Our team has optimized Next Generation sequencing for 24-chromosome aneuploidy (PGS) and provides a 12-hour PGS test for fresh transfers. In the lab, we hold ourselves to the highest standards of quality control and assurance. 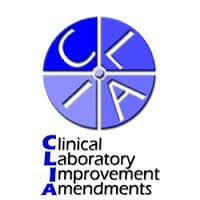 We are accredited by the College of American Pathologists (CAP) and certified through Clinical Laboratory Improvement Amendments (CLIA#05D2121237). Our customer support team works closely with IVF clinics to ensure patient information is shared securely and efficiently. We are dedicated to consistently delivering high quality services. Genetic counselors on our staff are always available to answer questions at all stages of family planning.